In fact, during the process of selecting a component, we have a double requirement: firstly the safety and secondly the efficiency and cosmetic properties to obtain the most suitable texture (touch, penetration, perfume etc.). During their development, our products undergo a great number of tests concerning bacteriology, compatibility between formula and packaging, tolerance, usage ... all aiming to guaranteeing safety and efficacy. The European cosmetic legislation (directive 76/768/CEE amended the 1th March 2003) requires manufacturers to use alternatives methods to test new raw cosmetic material and finished products. In compliance with this directive, we stopped tests on animals many years ago. In practice, to test our products to ensure that they meet our high quality and safety standards, we use existing data concerning the safety of the specific ingredients used in the products. The tolerance of our finished products is then verified by tests on healthy volunteers. Finally, we carry out physico-chemical and bacteriological tests to verify the identity on each batch of raw material delivered to our factories. This ensures the purity and quality of the ingredients entering our formulas. These types of tests are also carried out on each batch of finished products to guarantee the safety and quality of each and every product. Yes! Please reach out to our customer service team by clicking here or calling 1-844-41-AVENE (1-844-412-8363) between 9 am and 5 pm ET Monday through Friday. Our knowledgeable team of skincare professionals will help find the right product for you. All of our products can be used during pregnancy and breastfeeding however we recommend, as a measure of precaution, to not use the following products: Cleanance MAT Mattifying Toner, Cleanance Mask and Cleanance MAT Mattifying Emulsion for their concentration of salicylic acid and PhysioLift Night Balm, PhysioLift Eyes, Ysthéal+ Eye contour cream, Ysthéal+ Emulsion, TriAcnéal NIGHT Smoothing Lotion and RetrinAL because they all contain Retinaldehyde, an anti-aging compound derived from Vitamin A. Vitamin A supplementation needs to be limited during pregnancy and breastfeeding periods. Our XeraCalm A.D, Cold Cream, Care for Sensitive Lips, Cicalfate Restorative Skin Cream; Trixéra+ Selectiose as well as the Avène Thermal Spring Water can be used on babies (6 months and up) and children. Although we recommend not exposing children under the age of 3 to the sun, we suggest Avéne Mineral & Classic Sunscreens SPF 50+ for children 6 months and up. Yes, all packaging can be recycled. What is the Shelf Life of Avène Products? 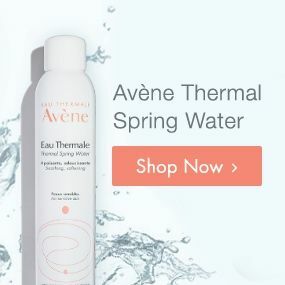 Is there an expiration date for Avène Thermal Spring Water? Avène Thermal Spring Water does not have an expiration date. Can your Products be Used after Expiration Date? During their development, our products undergo stability studies which allow to guarantee their efficacy and tolerance until the expiration date mentioned on the packaging. Beyond this date, a slight and progressive diminution of efficacy may be observed. Our facial products are non-comedogenic meaning they are specially formulated so as not to cause blocked pores. This criteria is taken into account in the choice of ingredients and non-comedogenicity tests are made during the development of the products. Why Can’t I Find Avène Products in the U.S. that I have Purchased Abroad? 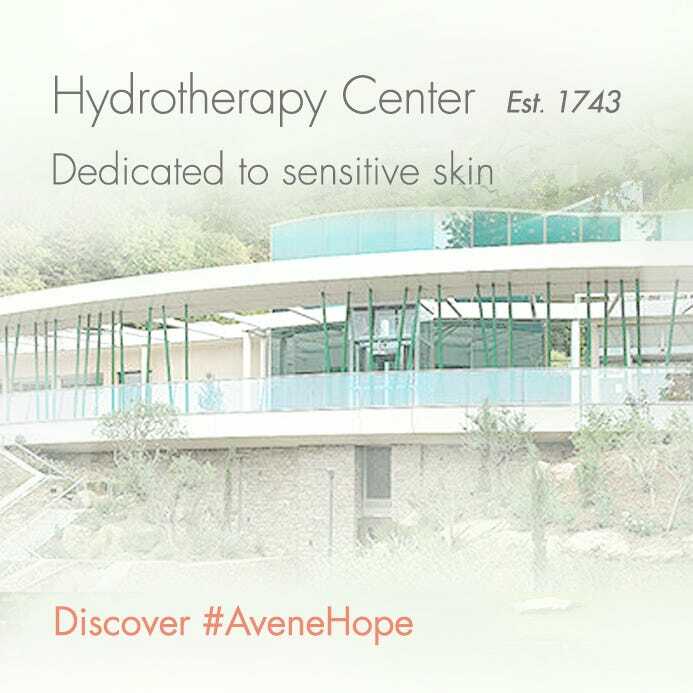 Avène is a French Dermo-Cosmetic brand with a wide catalog of products including face care, makeup, eye care, body care, sun care, and products specifically for men. Only a select assortment of these categories are available in the U.S. market from authorized sellers. An abundance of caution should be used purchasing products from non-authorized partners as substantial knock-offs and expired products have been found. A list of all authorized sellers can be found here. I’m a Physician/Retailer and would like to Know How I Can Purchase Avène Products for my Office / Store? To discuss becoming an authorized retailer, please fill out our Contact Us form and choose Become an Authorized Retailer in the subject line options. We will contact you as soon as we can and look forward to learning more about your business and how we can work together. Is there any Risk of Buying Avène Products from Non-Authorized Dealers? Yes, we’ve had reports of consumers experiencing adverse reactions to Avène knock-offs purchased from unauthorized dealers or gray market sellers. Please use caution when buying from anywhere except this website or authorized resellers. A list of all authorized sellers can be found here. How can you Guarantee the Safety of your Formula? All our formulas and ingredients meet the rigorous standards demanded by the European cosmetics regulations and are in compliance with FDA requirements. In the process of selecting a component, we have a double requirement: firstly the safety and secondly the efficacy and cosmetic properties to obtain the most suitable texture (touch, penetration, perfume ...). During their development, our products undergo numerous tests concerning bacteriology, compatibility between formula and packaging, tolerance, use etc. All ingredients used in our products are listed on our packaging, the description of the formulas follows the international standard INCI (International Nomenclature of Cosmetic Ingredients). In Europe, the safety of cosmetic end-products and ingredients is monitored by the SCCS (Scientific Committee for Consumer Safety), an independent body linked to the European Commission for the scientific assessment of the safety of consumer products. It evaluates any new scientific data that may change safety evaluation of cosmetic products and their ingredients. It also makes recommendations to adapt the Cosmetic Regulation to these new data. We scrupulously follow the recommendations of the SCCS and the European Commission for each ingredient used as a component of our products. Moreover, we conduct active watch of information about ingredients and adapt our formulas according to the evolution of scientific knowledge and opinions of the SCCS to ensure that our products offer the best safety and efficiency. If new scientific evidence raises legitimate questions about the safety of an ingredient, we will search alternative solutions and, if necessary, we will remove it from our products.